Are you looking for a quick and cost effective method to do a large marketing campaign? Promotional Magnets and Promotional Stickers may provide the solution you are looking for. Ideal for a mailing campaign or as Trade Show Giveaways a Printed Sticker in either paper or vinyl come in a range of sizes and can be printed in multi colour for an eye catching effect. Branded Magnets can also be cut to a Customised shape to suit your requirements. The options available in this medium are almost endless. Whether you are a large organisation attending an event and would like a cost effective giveaway, or a start up small business wanting to do a letterbox drop within your local area Printed Magnets and Stickers will serve your purpose. Choose from fridge magnets, magnetic bookmarks, magnetic notepads magnetic picture frames or memo clip magnets, the brandMe.com.au website will have an option for you. Vinyl Customised Bumper Stickers continue to a popular with clubs, charities and schools. While Customised Magnets have been in used as Promotional Items for some time, did you know that stories of magnetism date back to the first century B.C? If you are interested in the History of Magnets, you might like to read this interesting article: History of Magnets. BrandMe Promotional have a professional team of sales experts ready to assist you with your questions. If you would like advice on size, style or decoration options, please feel free to give us a call. 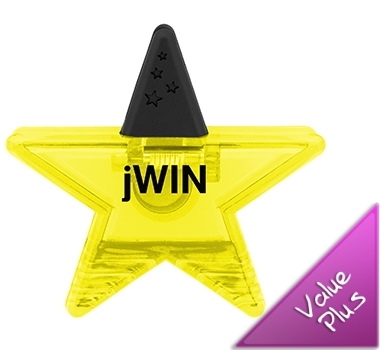 Our role is to make the job of choosing the right Promotional Item easy. Expect more from brandMe.com.au.